Helping add profit to your bottom line! We are developing a number of short, hard-hitting training videos that you can use for yourself or team, to build skills and increase performance. Finally, we are proud to announce the launch of our latest programme - Business Mentor. Applications are now open, but perhaps take advantage of our FREE Profit mentoring Consultation. Thank you for visiting our site, and if you require any further assistance, just call on 1300 302 311 or email info@mentorforhire.com.au. 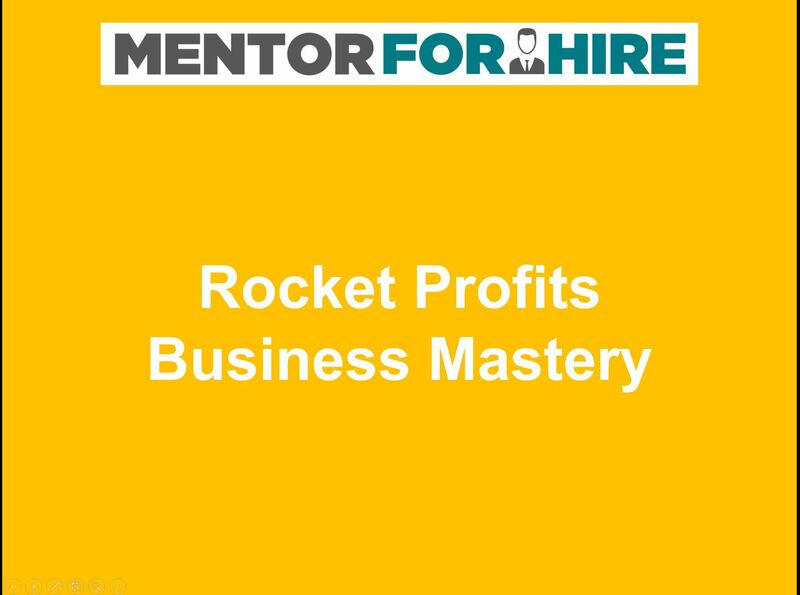 5 things you can do today to rocket your profits - 5 hard hitting, simple strategies that you can use today to start to rocket your profits. Our Lead Mentor, David McLean, shares these strategies and real world examples that provide easy integration into your business processes. I have just read the most amazing book! Scott Pape has written an amazing book! Just recently updated in 2017, and also available on audio, this book will change the way you look at financial planning for every. Its available in hard copy and on Audilbe. Click here for more details! 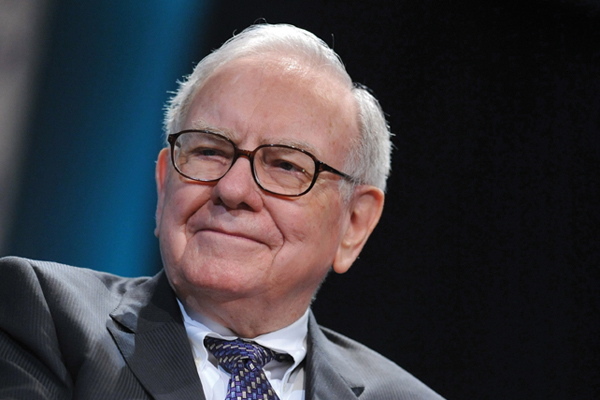 The “Sage of Omaha” increases the value of Berkshire Hathaway by over $18bn in 2014, but admits a little mistake… even the masters can make a mistake… But we can learn so much from studying the success and mistakes of others. I’m seeing RED!!! and this is why! Today I received a promotional email for a franchised business coaching operation, and I am seeing red! I am passionate about helping my clients, and I insist on any member of my team having at least 10 years’ experience in owning and operating their own business. How can someone mentor and coach others if they haven’t walked miles in their shoes? Well, I don’t agree at all…there are lots of people out there who may have held corporate position, where they are not accountable for profits, or talking to the bank manager, or letting go team members, and have had huge bank balances to play with, but have never sweated over where the next invoice will get paid, or how to meet the payroll, or had the security of their home threatened if the business fails. Book your FREE 2 hours Profit Mentoring Consultation now! Don’t offer a “% off” discount – here’s why! 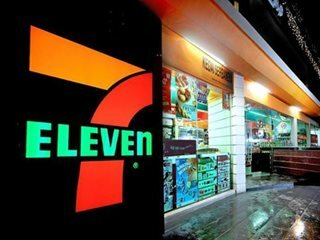 Ongoing drama for 7-Eleven, is franchisee performance and underpayment of employees. It’s important to understand employment law and make sure that your team are rewarded correctly for their efforts. Obvious costs include fines etc, but the less obvious costs may include morale, theft, safety issues etc. Fair Work Australia is there to help – seek advice. How much money does McDonald’s make selling you a burger? The answer is not much – where the profit lies is adding chips and a drink, then maybe a desert. They do this cleverly by having the “meal deals”. Let’s use the example of a dress shop – the profit driver in a dress shop is the change rooms. Always encourage the customer to take in a number of items (be aware of security – but that’s another discussion). 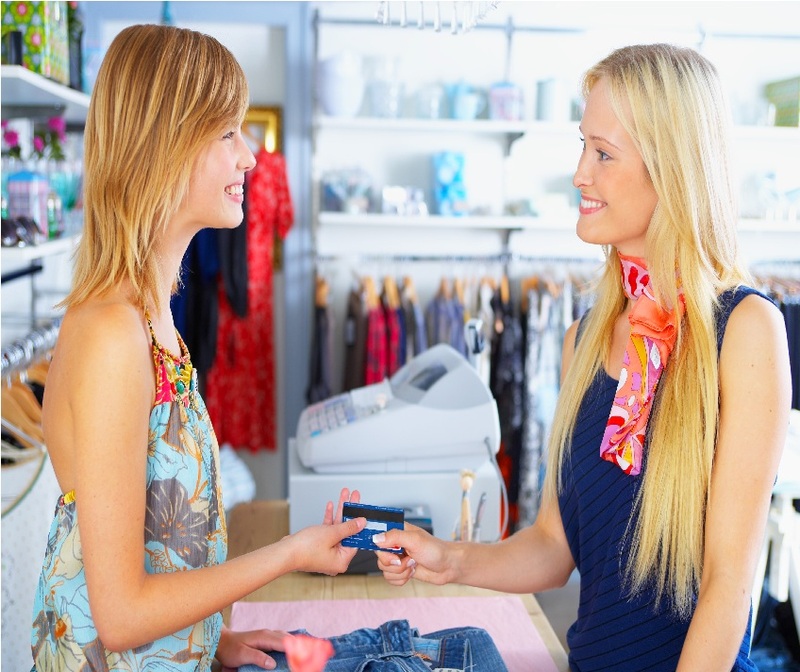 Once the customer is in there, trying on items, listen to their comments and feedback – bring more items, and also remember to bring accessories. Accessories should be on display around the change room area – show the customer how to wear the items correctly, and how to add to the “look” by using appropriate accessories. Often retailers leave money sitting on the counter because they only do half the job! Sell the customer a total solution and they will be happy and come back again and again. I recently needed to fit new wiper blades to my vehicle – you know what it’s like when the blades scrape and bounce across the windscreen! I popped into a local automotive store and had a varied experience. Firstly, everyone seemed so intent of stocking the shelves, (I walked past three people without any acknowledgement or offer of assistance) that I felt they really weren’t interested in me. Then, when I couldn’t find what I was looking for, I asked a young lady. I have to say she was great – she asked me what the problem was, walked me over to the section where the blades were, and on the way offered to fit them for just $3 (each) – “Sure”, I said. Saved me mucking around. She first went out to my car, and identified the correct blades. Showed me three different types, but of course recommended the most advanced, she explained the benefits of the product. The blades were fitted in a flash and I walked out very happy, with my wallet $100 lighter. I have been completely happy with the purchase, tell everyone about it, and the “offer to fit” added $9 to the purchase – equating to a 10% increase in the value of the sale and ultimately 10% straight onto the bottom line! In addition, another fellow was standing next to the display looking at blades also – he even came out and watched her fit them – he bought the more expensive, but opted to fit himself – he had been looking at a cheaper type. That’s a double upsell!! So, where to from here? Think about the wants and needs of your customers (e.g. when you buy a burger, you need a drink and chips too), and work out a process to ensure that you provide the best possible customer experience, whilst ensuring the best possible customer spend – but value for money. I ended up paying over double what I thought that I would have to pay when I purchased the wiper blades, but in the end, I am completely happy because I was offered a total solution, and it achieved the outcome that I was looking for. Upsell and add-on selling is a key to profitability. David McLean, the Retail Mentor – adding profit to your bottom line. We are working to save 500 retail businesses by the end of 2017! 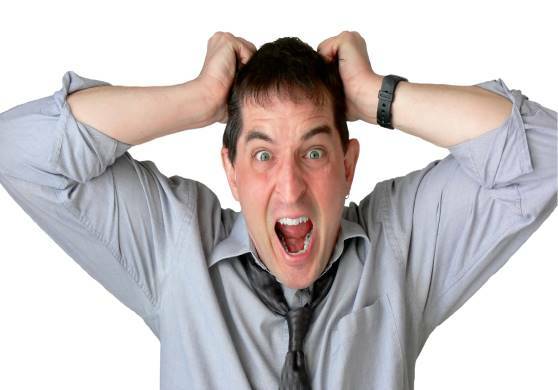 The facts are frightening – 9 out of 10 small business fail over a ten year period. Look through your local shopping centres – there are “for Lease” signs popping up everywhere – it’s a tough gig being a retailer. Why? There are many reasons – some we can help with, others we can’t. The area that we can help with are equipping the retailer and their team with the right knowledge, skills and abilities to make their business thrive – not just survive. Skills like merchandising, selling, leadership, local area marketing, supplier relations, recruitment, security and safety…..
Often people go into a retail business because they have a passion for the category, maybe they want to “buy themselves a job” or provide security for their family – I felt this way when I set up my first retail business. But what most people don’t realise is that retailing is a profession – just like being a doctor, or a nurse, or a builder or a computer programmer. Enthusiasm and product knowledge is not enough. You need RETAIL SKILLS. Our Retail Mentor Group is an ideal, entry-level skills programme that is designed to help retailers add profit to their bottom line. If you know someone that will benefit from this programme, then please send them this link – Start today for FREE – with only a small monthly commitment after that – less than $10! How do we keep track of technology? This article (link below) is a great example of the challenges we face. I guess we have tried Siri from time to time? My experience ranges from working great with complex requests when hands-free in the car, to total frustration and swearing at the phone when it will refuse to do the simplest things that have worked before frequently!!! The Retail Mentor Membership group is designed to share and update your knowledge and skill and the good news is that you can start right now for only $1. As voice-activated assistants’ existing features are honed and new ones are added, retailers should prioritise adapting their businesses for compatibility.. 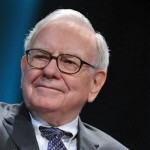 The “Sage of Omaha” increases the value of Berkshire Hathaway by over $18bn in 2014, but admits a little mistake…even the masters can make a mistake…but we can learn so much from studying the success and mistakes of others. Cultures and societies throughout the ages have used coaches and mentors to improve performance and ensure outcomes. The use of “story”, based on the mentor’s experiences and demonstrated behaviours, encourages achievement of high performance, and the opportunity to receive feedback from a respected person with a track record to match. The Mentor for Hire team, have highly qualified and experienced mentors available to work with your team, to encourage improved performance, innovative strategies, and team work, designed to add to your “Bottom Line”.